Ellipticals — MumbleBee Inc MumbleBee Inc.
Deal of the Day: Save 26% on Cubii Jr. 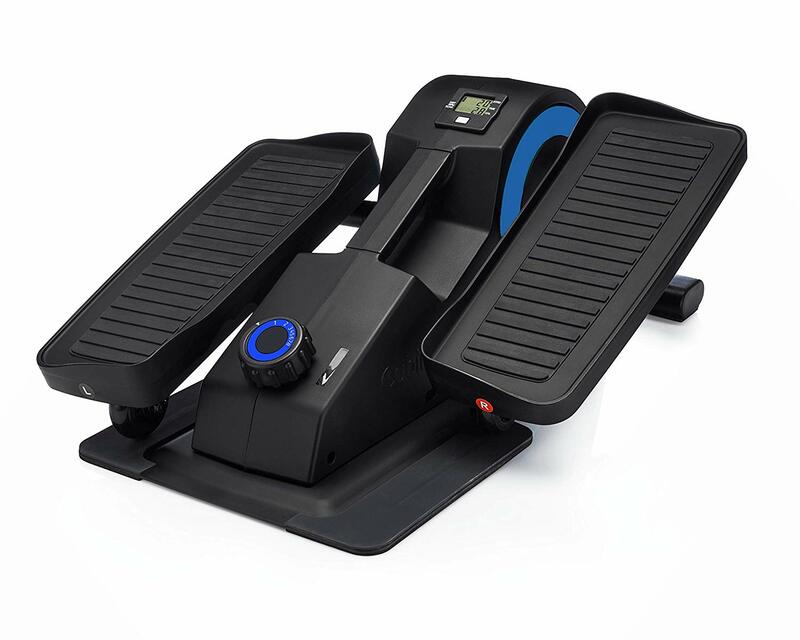 Under Desk Ellipticals for 1/14/2019 only! Today you can save 26% on ellipticals that go under your desk, table or just for sitting on the sofa. This is a great alternative option to keep those legs moving when your stationary for a large part of your day. Choose from three different colors to fit your decor. Deal of the Day: $184.99 & FREE Shipping. Your purchase includes all required equipment for easy assembly (4 screws and you’re done). Estimated assembly time is 3-5 minutes.